If you’re using the newly available public beta or have been on the developer betas for iOS 12, you might be enjoying/terrified of Screen Time’s new insights into your app habits. 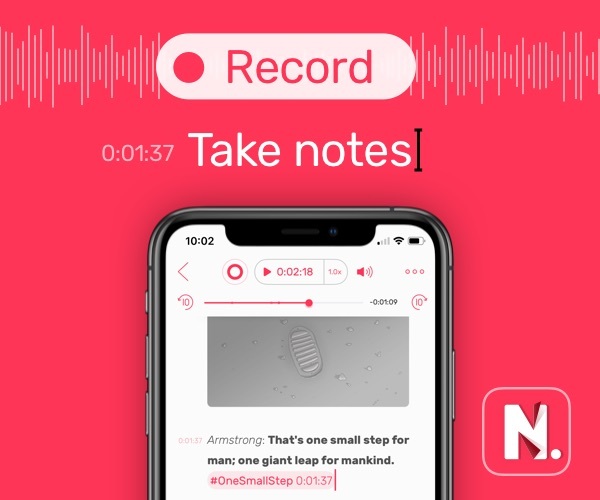 Either way, here’s how to set up this new feature. It’s fairly straightforward to set App Limits for categories. Start by opening Settings, and then tap App Limits → Add Limit and pick a category of apps. 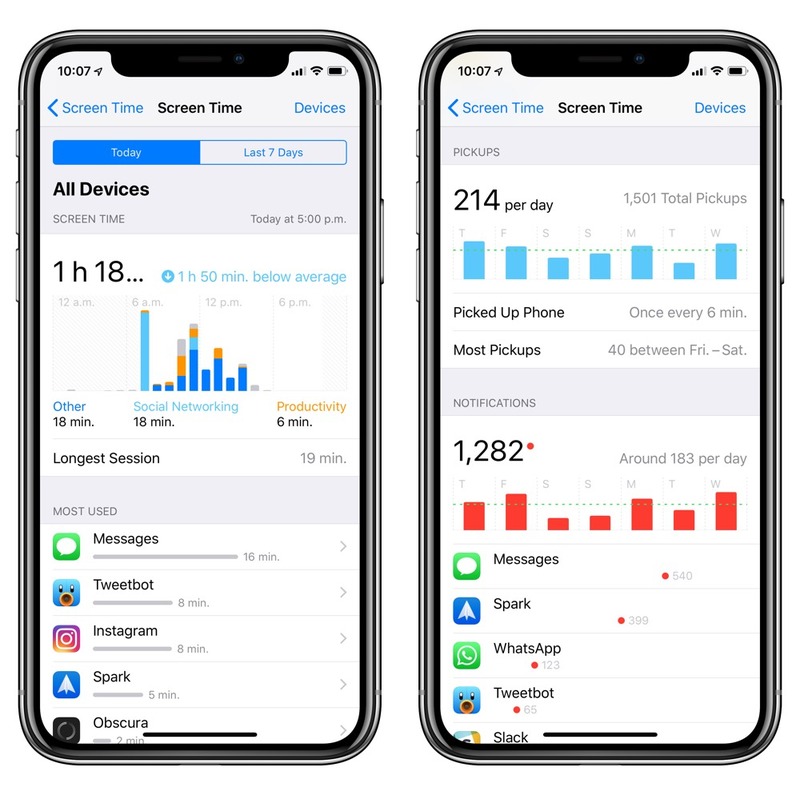 From here, you can only add categories determined by app groupings in the App Store — adding an individual app to Screen Time, however, is a bit more buried in the app. Open Screen Time in Settings. Scroll past the stacked bar chart and already-set limits to the Most Used section. Tap on an individual app to see its specific details. 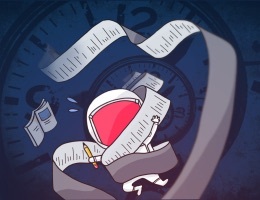 In the detail view of an app, skip past the app’s chart, average time spent, notification count, and information to get to the Limits section. Pick a time limit and customize the days of the week it will be applied. If you want, add additional apps to the group to limit their collective use. 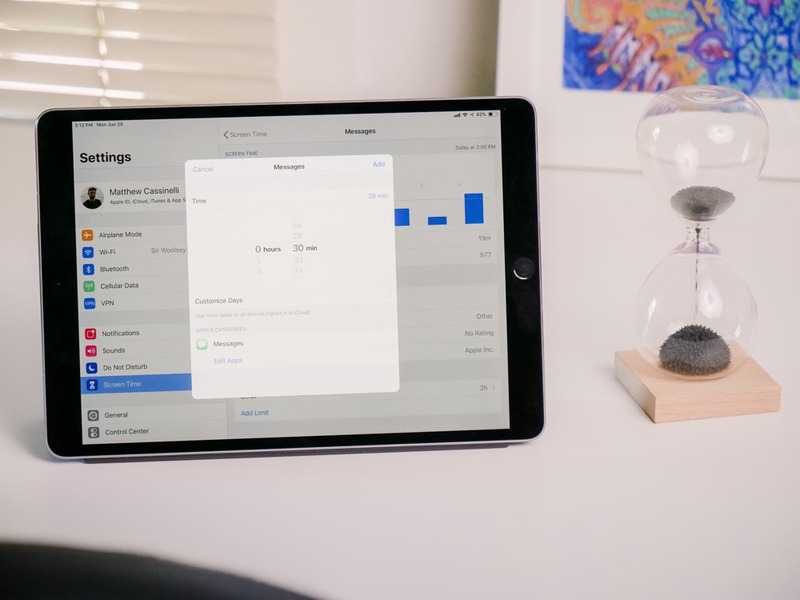 You’ll notice the phrase “App limits apply to all devices signed in to iCloud” – that means your iPad & iPhone will sync any limits, which you might want to consider if you share the device. Once the limit is applied, you’ll see a special hourglass icon alongside the app icon in the Most Used list to specify it has its own specific limits.